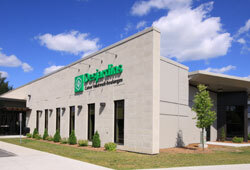 Your advisor can meet with you outside of our regular business hours, by appointment only. 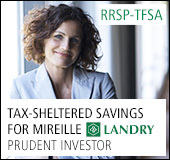 You can call 1-800-CAISSES (1-800-224-7737) until midnight. 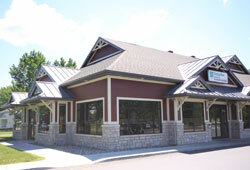 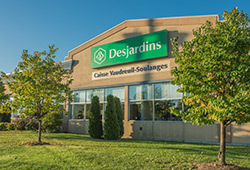 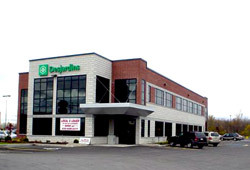 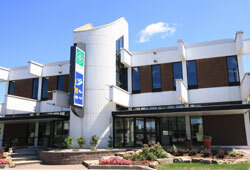 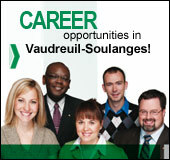 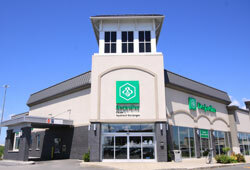 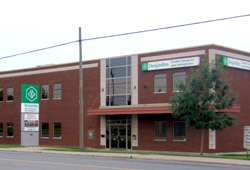 Desjardins.com is available at all times for you to find out information and carry out transactions online.